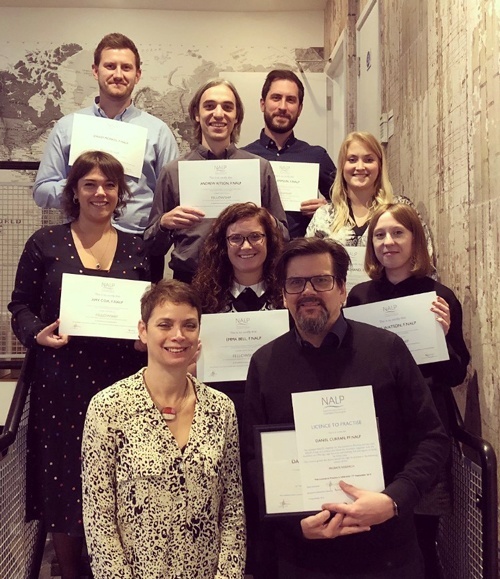 Finders International staff are the first global forensic genealogy team to receive NALP accreditation. The significance of this accreditation is the recognition given to talented NALP paralegals who work closely with global probate genealogy firms. This supports careers in genealogy as a recognised and credible area of legal practice. The National Association of Licenced Paralegals (NALP), is a non-profit membership body and the only Paralegal body that is recognised as an awarding organisation by Ofqual (the regulator of qualifications in England). Through its training arm, NALP Training, accredited recognised professional paralegal qualifications are offered for a career as a paralegal professional. NALP is also the longest running UK Membership Body for Paralegals. It has dedicated over 30 years to promoting the status of Paralegal Professionals. Finders International trace heirs to estates, property and assets worldwide. They work with solicitors and other professional clients, local authorities and a global network of partner firms to trace beneficiaries quickly and cost-effectively. The International Association of Professional Probate Researchers, Genealogists & Heir Hunters (IAPPR) aims to provide a single, authoritative voice for industry professionals. NALP is a non-profit professional Membership Body for Paralegals. They offer recognised and accredited paralegal qualifications and training courses. NALP are the only Paralegal body that is recognised as an awarding organisation by Ofqual – the regulator of qualifications in England. Find out more about Finders’ accreditations.